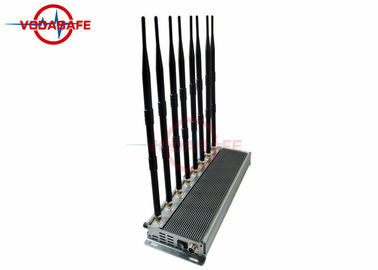 This eight-way desktop mobile phone signal shielding device has two sets of conventional frequency segments. 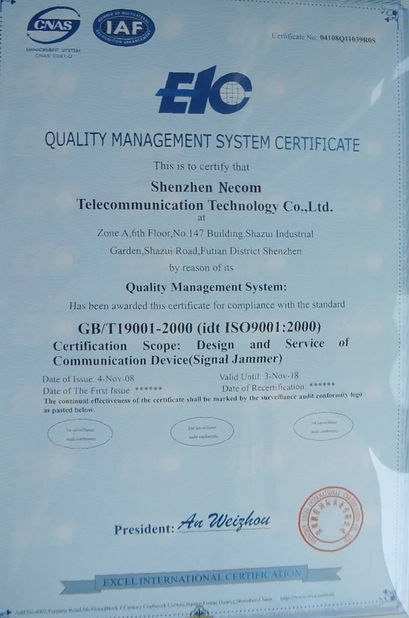 One is 2G3G4G+WiFi, in which 4G is divided into three segments, one frequency segment is 4G700MHz, and the second frequency segment is used. 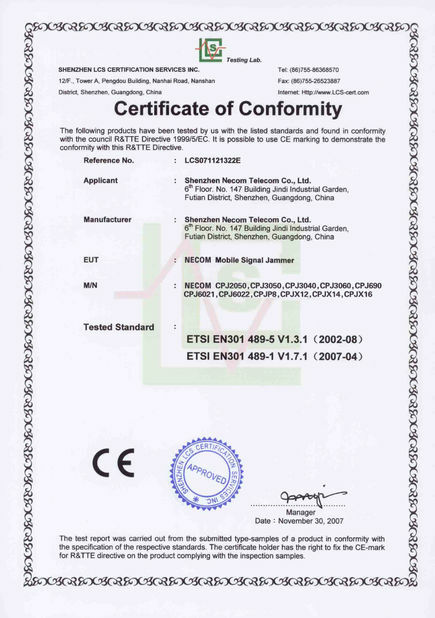 It is 4G1700MHz, and the other frequency segment is 4G2300MHz or 2600MHz. The second conventional frequency segment setting is 2G3G4GWi-Fi+CDMA450MHz. 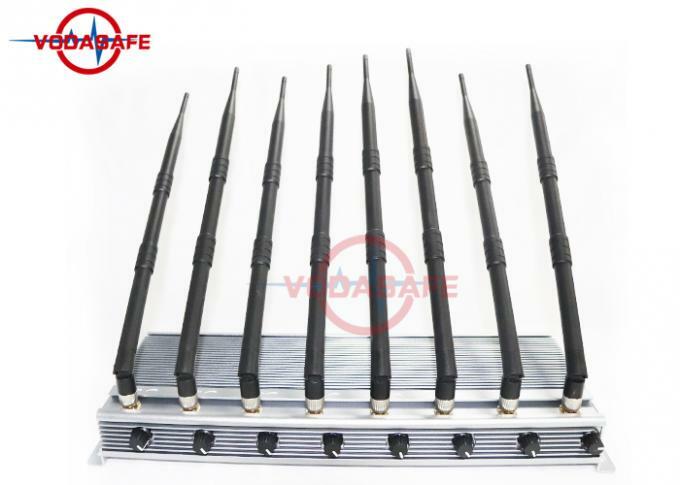 This product is a frequency segment that combines CDMA450MHz. The total output power of this product is 1.5 times higher than that of the old model, and the shielding distance can be as high as 60-80m. If you are interested in this product, you can contact us. It can be applied in a meeting room, conference room, museum, gallery, theater, concert hall, church, temple, restaurant, classroom, training center, factory, bank.